Freshness personified! Our flowers will always be fresh and will be hand-delivered to your special ones with the help our expert florists. No compromise on quality! 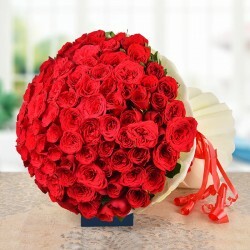 Get the best, high quality flowers delivered every single time you order with us. When you order for flowers to be sent to your love ones all you wish for is timely delivery and a fresh beautiful bouquet. 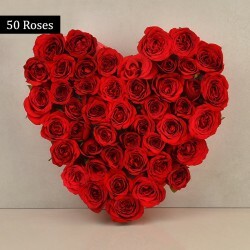 The right place to fulfill your expectations is MyFlowerTree, the best online flower delivery portal, reputed for its reliable services and quality products. 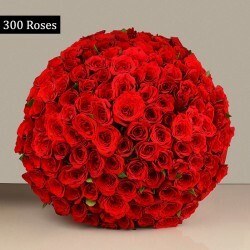 So, choose the best for your friends and family and send fresh flower bouquets to Bhilai with expert and fast delivery services of MyFlowerTree. Be it any occasion, festive or day MFT has flowers for it all, ready to be delivered to your doorsteps anytime and anywhere. Forgetting birthdays or missing out anniversaries is not unusual and it is often that you remember them but only late in the day. Of course your loved ones will be unhappy if you don't wish them on such special days. 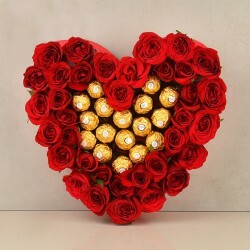 For all such situations MyFlowerTree brings you a solution with its best online flowers delivery with same day. 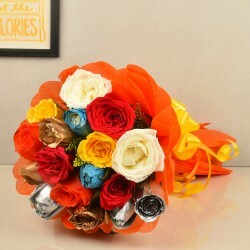 So, you can now place an order for a fresh and gorgeous flower bouquet anytime and get it delivered in a few hours. 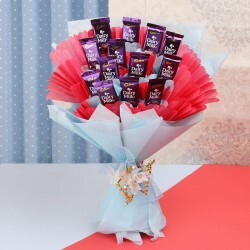 So even if you are reminded late you can still manage to wish your loved ones with a beautiful flower bouquet. 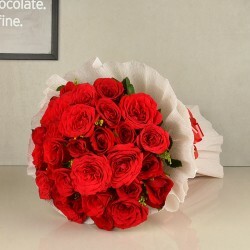 So you can now send flowers in Bhilai to your loved one with the assurance of timely delivery. 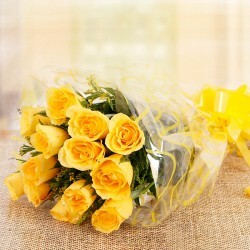 Find and order fresh flower bouquets from MyFlowerTree at anytime of the day. It provides 24*7 delivery services and you can order fresh flowers delivery to Bhilai to your loved ones, anytime and anywhere. 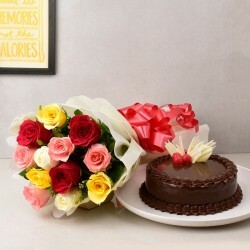 So, now celebrate all occasions and make your loved ones happy with gorgeous flowers on joyous occasions. MFT aims not at customer satisfaction but at customer delight to ensure that its customers receive the best of services and assistance. It has a user-friendly website and secured payment gateways to ensure convenience to its customers. Products in this category have been rated 4.7 out of 5 based on 128 reviews.